Quick Brown Foxes is evolving into something new. 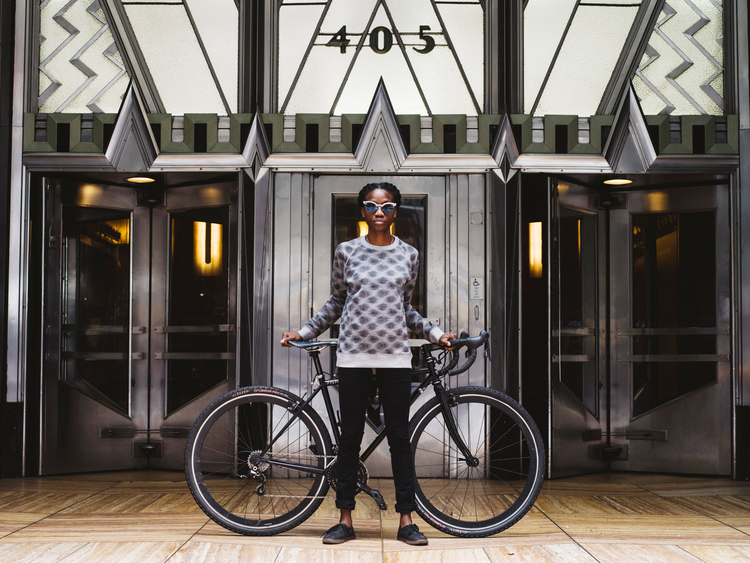 It's a multimedia research project that seeks to answer the question "how to get women of color into bikes?" by asking women of color, how they got into bikes. I have always believed that people of color should be given the opportunity to tell their own stories as there is a rich community of folks from all sorts of backgrounds. My story isn't the only story, and I'm certainly not enough. Representation matters and I aim to be the change I wish to see in the world by creating this platform. This project will follow the format of a biweekly podcast, followed by a more in-depth article the following week to answer some of the questions created by the podcast. This is a living project, and I'm am allowing it to grow and evolve organically into whatever it wants/ needs to be. That being said, this project exists for the purpose of feedback. Ask your questions, and make your suggestions. Just a few housekeeping rules. Speak openly and freely, but always respectfully. DISRESPECT WILL NOT BE TOLERATED. This is a space to ask the questions you want to ask, and I will do my absolute best to answer them. I thought it was only fitting to start off this new project with my favorite Fix it Black Jesus podcast co-host/ Best Friend For Live (BFFL) Laura Solís! Thanks to Cannondale, ASSOS, SRAM, Lake, CTS, and Skratch Labs for supporting me this year. If you’re digging this project, and wanna throw some money at it, be sure to show your support to my Patreon!